What a time it is for ice hockey fans in Las Vegas. 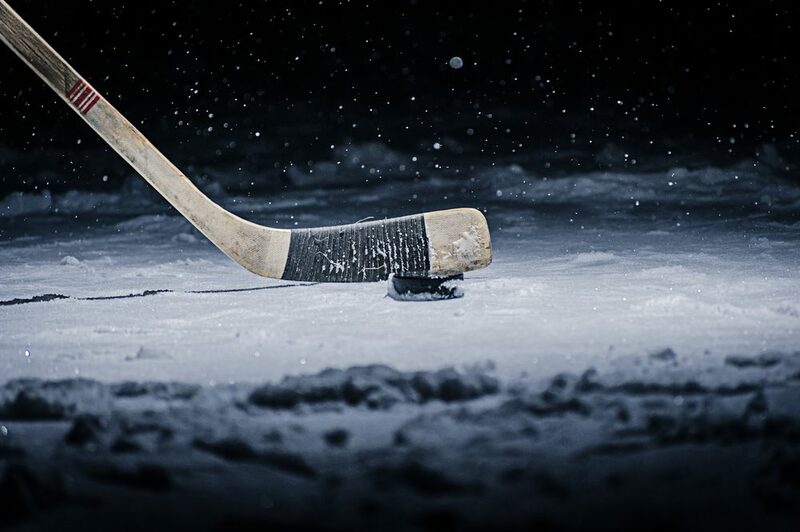 Last year, the NHL announced that Las Vegas will have its own ice hockey team. Preparations are underway and the team is in place. After several months of waiting, late November last year, Bill Foley, the owner of the new Las Vegas ice hockey team introduced and announced the newest expansions team in a glamorous ceremony held outside the new T-Mobile Arena on the Las Vegas Strip. The identity of the team is Golden Knights. There were other names considered like desert but in the end, the committee of the team opted for Golden Knights. Also presented in the ceremony is the team’s logo. 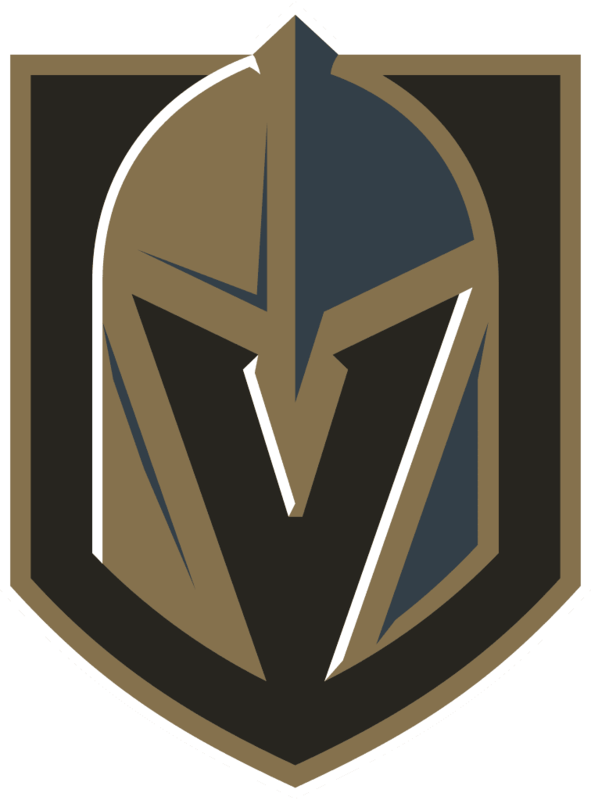 The Golden Knights logo has a simple front view of a fighter helmet with a V at the center. The logo and theme colors are steel grey, red, gold and black. The logo was worked on with Golden Knight’s team of representatives and Adidas. Even though the team’s jerseys are not out yet, fans have already started predicting how they will look like based on the logo’s colors. The Las Vegas franchise becomes the N.H.L’s first expansion team since the Minnesota Wild and Columbus Blue Jackets were added in 2000. The Golden Knights and the fans will have to wait until the NHL 2017-18 season for them to experience their first regular-season game. The new team will join the Pacific division in the western conference. As other teams settle and get into rhythm of the long season, the Las Vegas franchise is working on building its staff and expanding its local brand. Players will be selected during an expansion draft this summer. One ticked box is the hiring of George McPhee as the general manager of the new franchise. McPhee will get to pick one player from every team during the NHL expansion draft which is just 3 months away. Since the NHL wants the Vegas Golden Knights to compete well as soon as the season starts, it has created a favorable expansion draft rules. Right now, the majority owner is working on TV deals and promoting the team’s footprint. Golden Knight’s gears are also on sale. The expansion of the Las Vegas Golden Knights comes with excitement for local, and especially ice hockey lovers. Sin City has over 2 million locals with many of them always wanting to have a local team to support. Already, the Golden Knights have sold thousands of season tickets and they estimate an attendance of over 80 percent at its games. “Everyone is looking forward to having the NHL in Las Vegas,” noted said Cara Clarke, an associate vice president of communications at the Las Vegas Chamber of Commerce. She further added that the city is “looking forward to many years of success.” For their part, the Vegas Golden Knights fraternity have a strategy to ensure success, which includes catering to Vegas’ distinctive bright lights-big city style of show business. 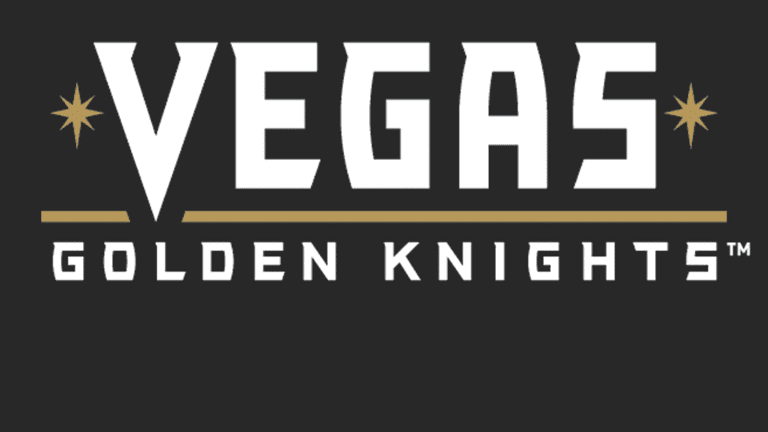 Knights a home and Vegas’ adult and youth hockey. Foley called the practice stadium an important place for the growth and development of the community. He pictures ice hockey tournaments not only for adults but for kids and high school students. He further noted that he expects participation at all age levels. “It’s going to be great for the youth leagues, for the adult leagues, for everyone who plays,” he said. “We really want to get as many kids as possible on skates and playing. It’s such a great game.” Foley said that he will have one of his restaurants build at the facility to give those visiting the practice stadium a chance to relax and enjoy watching the Golden Knights practice, watch a youth ice hockey tournament or enjoy a party while the team is on the road. MacKenzie River Pizza, Grill & Pub will be at the training facility. The building of the facility is moving at a ridiculous pace and looks set to be complete ahead of schedule. Away from the training ground, the Golden Knights will play their home games at the T-Mobile arena. The arena is a world class facility with a seating capacity of 17,368. The T-Mobile arena is suitable for hosting professional sports such as basketball and hockey, entertain events, and concerts. This top-notch arena is situated on Park Ave at Frank Sinatra Blvd and was opened in April 2016. It hosted two L.A Kings preseason contents back in October, last year.